The Heartland Expressway Association has had a busy 2018. Check out the video below to to review some of the accomplishments made in securing a 4-lane highway through Nebraska. The Heartland Expressway is a Federally designated, high priority corridor. 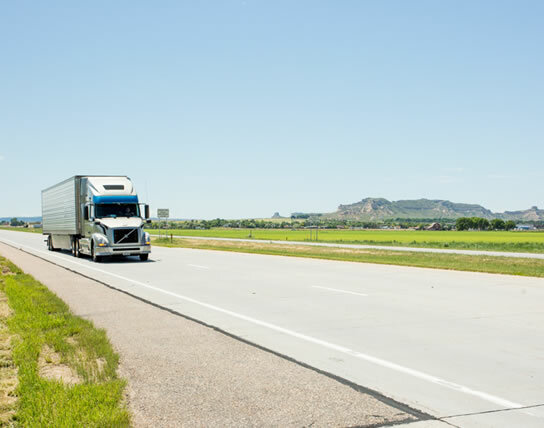 When completed, the Heartland Expressway will provide multilane, divided highway access between Rapid City, South Dakota and Denver, Colorado via Alliance, NE, Scottsbluff, NE and Brush, Colorado. Completion of the Heartland Expressway would bring long-term economic development throughout the corridor as higher speed, multi-lane access makes development sites more attractive. The completed 4-lane expressway would return benefits in reduced travel time, accident reduction, and economic inventory savings. 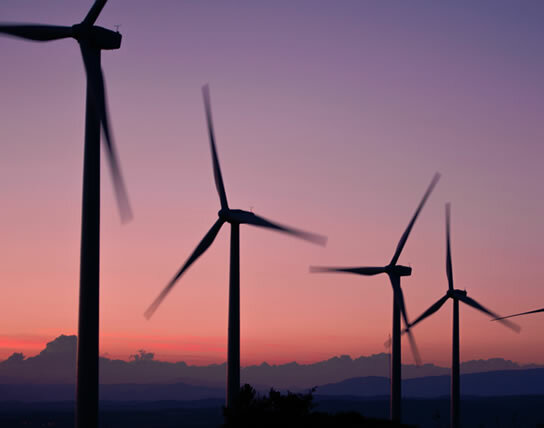 A minimum $1.88 of return for every project dollar invested can be expected through 2054. A robust highway system is critical in unlocking the energy potential of the Heartland Expressway corridor. Developing one oil well requires an estimated 2,300 truck movements and a single wind turbine requires 126 trucks for major parts (and 4-5 superloads). The Heartland Expressway Association is a group of dedicated volunteers working to coordinate the activities within Colorado, Nebraska, South Dakota and Wyoming transportation departments to assure that the 4-lane construction provides a seamless artery for routing people and goods through the western states from south to north and vice versa. This corridor improvement is vital to improving safe travel, economic development and energy development for the region and the United States. Private business, city and county governments, chambers of commerce, economic development corporations, non-profits, and individuals are all important to advocating for the Heartland Expressway’s completion. Join us in bringing the Heartland Expressway to the forefront of policy and economic development dialogue across Nebraska, Wyoming, Colorado and South Dakota.